Acidity can spoil any good meal experience in just few minutes. Fortunately, we know plenty of natural home remedies that help relieve acidity and indigestion. Picture this: You had a great lunch at one of your favourite restaurants. You are headed back home, and as soon as you are about to tell your friends about how amazing your meal was- you burp. You go for it again and you feel this strange burning sensation around your chest, your tummy is heavy and this discomfort is only getting worse with each passing minute. Acidity can spoil any good meal experience in just few minutes. Fortunately, we know plenty of natural home remedies that help relieve acidity and indigestion. 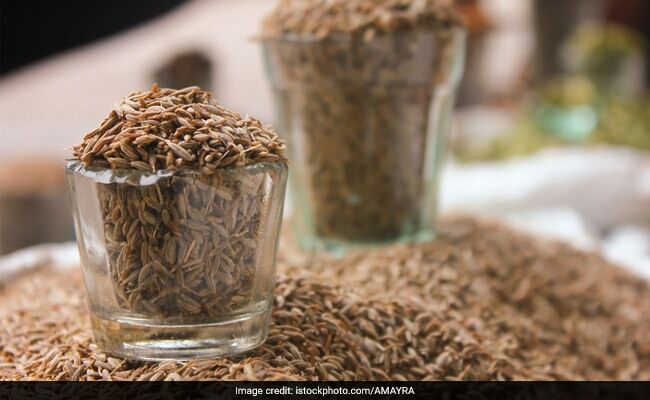 According to Ayurveda, cumin is one such spice that can stimulate digestive juices and keep tummy troubles like acidity and indigestion at bay. According to Ayurvedic Expert Dr. Ashutosh Gautam, "Jeera water helps get rid of acidity and bloating, and provides relief from indigestion. It acts as a painkiller and is especially beneficial in curing stomach ache and abdominal pain." Cumin water generally stimulates the secretion of digestive enzymes and accelerates the digestion process, thus helping you fight gut issues. Cumin seeds serve as a great acid neutraliser, aid digestion and relieve stomach pain. Chewing on a handful of seeds could prove to be very effective at times. However, the strong flavour of cumin may get a bit too much to handle for some people. In this case, you can make yourself a glass of jeera water. Drinking jeera water daily could help keep your digestion healthy. Slightly crush some roasted cumin seeds, add into a glass of water or steep one teaspoon of cumin seeds in a cup of boiled water. 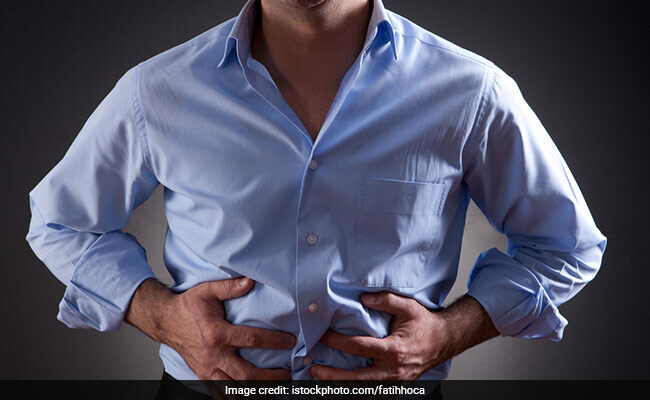 For indigestion, you can also try this herbal mixture suggested by Dr. Vasant Lad in ‘The Complete Book Of Ayurvedic Home Remedies'. Mix 1 clove of fresh garlic chopped up with 1/4th spoon of cumin, a pinch of rock salt, a pinch of trikatu, and 1 teaspoon of lime juice. Consume before meals. Try drinking this beverage, but if the problem of acidity and indigestion persists for too long, you must consult your doctor.